Stunf – Page 11 – About the web, software development, productivity, startups and our products. In the past few weeks we’ve ironed out all the major issues in Thymer, and we’ve made a bunch of improvements based on the feedback we’ve received from the first private beta users. Having ran all out of excuses we’re sending out invites to Thymer to all those who signed up on the splash page. Check your inbox — an invite might be waiting there for you already! We also noticed that a lot of people wanted to show Thymer to friends and colleagues, so this beta round we’re adding 3 extra Beta Keys to every invitation email, so you can give them away to others who want to give Thymer a try. Haven’t signed up for the Beta yet? No problem — if you sign up today (but only today) we’ll send you an invite right away! We have a lot of ideas on how Thymer can still be improved, so new features are always on the way. We make new features available as soon as they’re finished, so you can expect several new features every week. If you subscribe to the blog you can follow the evolution of Thymer first hand — you’ll be the first to read about the changes and additions we make and why we designed them that way. We’re also working on a subscription model for Thymer. We’ll be blogging about pricing for small teams and business accounts soon. Don’t worry, there will always be a free version too! Enjoy your Beta account, and if you have any questions or comments, you know where to find us. Some German and Swedish users pointed out they would like to see support for date formats used in these countries. 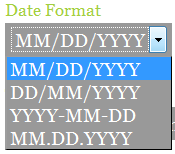 As we want Thymer to work for people in many different countries, we started out by added some additional date formats. More to come. It’s now possible to leave comments and discuss tasks without having to leave the page. An option to view the discussion on a separate page is also still there. As we also happen to often close a task after leaving a comment (like “I don’t think it needs to be improved any further”), we added an extra completed button which will post the comment and mark the task as done.Â Comments can also be edited now. Some of our users told us it would be useful to be able to edit a task by simply double clicking it. We added this feature too. 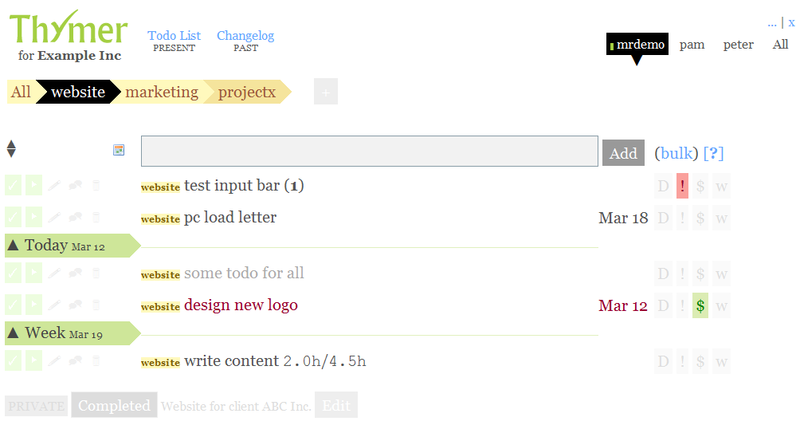 We changed the way task lists are rendered now, so it should feel faster and snappier. Just after the first users signed up, Internet Explorer 8 was released, and apparently there were still some issues for IE8 users; those have been fixed as well. Times are now shown in a more readable format (like 15 minutes ago). When many active projects are created, they will all be visible, spanning multiple lines. 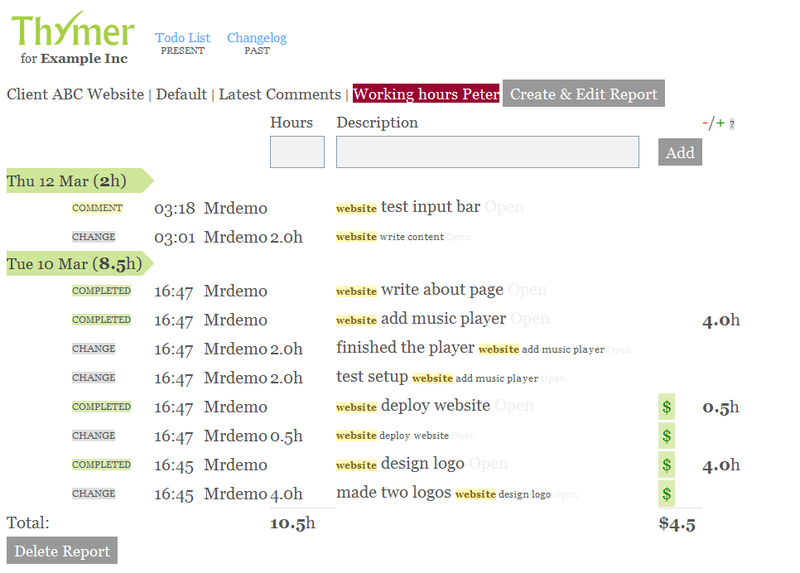 Project names can now be edited, using the ‘Edit’ button shown at the bottom of a project’s task list. For all those who signed up for a beta invite, watch your mailbox the next few days. It’s been a wild ride the last week. The reactions we got on Thymer have been absolutely great! We’re glad so many of you like it. Many of you came up with feature requests and suggestions on how to improve Thymer. We can’t fix or improve everything at once and obviously not every request can be built into Thymer. Some suggestions contradict each other while others are not a priority yet and maybe interesting for later versions. We will, however, consider all your suggestions, so let us know what you think – and we’ll see what we can do. Our main focus will always be to remove any bugs, keep the User Interface clean, intuitive and overall responsive. As long as you and we are satisfied on these points, you can be sure many more feature ideas will be added. Based on all your initial feedback so far, we’ve already resolved some of the most reported issues: editing tasks caused recurring user name tags; projects, dates and user names are now case insensitive on input, but your casing will be preserved; some issues with using unicode have been resolved. More improvements (fixes and features) are on the way, stay tuned. We are also happy to announce that we will very soon send out many more invites, and we’ll have some more news next week. What are those flags ‘D’, ‘!’, ‘$’ and ‘w’ for? We’ve received a tremendous amount of feedback in the last couple of days. Lots of questions, bug reports and feature requests. Thanks everybody! In the next couple of days we’re going to highlight a few features of Thymer that have raised some questions. Today’s topic is about the buttons to the very right of every task that look like this , , , and . This post explains what the buttons do and what they’re good for. The first thing I should mention is that the flags don’t actually do anything. If you click on a flag it lights up, and it stays lit until you click it again. That’s pretty much it. We think this is a really simple way to quickly add some more details to tasks, without having to click around a lot or fill in additional forms. The discuss flag can be used to indicate to other people in your team that the task should be discussed first. Suppose you see in the task list that Bob is going to design a web page, but you remember that you’ve built something similar a few months back, and you think some of the work can be reused. So you can add a comment to the task with a link to the previous work, and flag the so Bob knows that there’s something to discuss. Bob can then decide whether to look into it, to ignore it, or to discuss it with you. The point is that by simply clicking on the person responsible for the task knows there’s something to discuss and can react accordingly. The important flag should be pretty self-explanatory. If something is important you don’t want to forget it, and a red box draws your attention to it. Especially if you make the schedule for your week every Sunday night (or Monday morning) you won’t miss anything with a big next to it. The billable flag is to make it easy for people to keep track of their billable hours. You can create reports that only contain billable tasks, so you can be sure your grocery list won’t show up on the bill to your client. The waiting-for flag is probably the most important flag: it tells you that you’re waiting for somebody else to take action. Because it’s really easy to lose track of what other people have (or should have) done the visual reminder is really helpful. In the next few days we’re going to highlight some more features of Thymer, talk about a few new features and more. So watch this space. Later, in another post…. how we use Thymer for the weekly review. 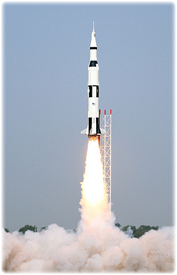 Thanks everybody who has already expressed their interest in the upcoming beta release Thymer. We’re happy to announce a lot of progress has been made. Based on some initial feedback, we added some new exciting features and polished the look & feel. We hope you’re going to like it, and we look forward to hearing from you during our private Beta, which will start really soon. If you’re interested, sign up at thymer.com. For more, check out www.thymer.com. Next to preparing for the private Beta of Thymer, we have some more products in the pipeline. Stay tuned for some more announcements in the coming weeks.